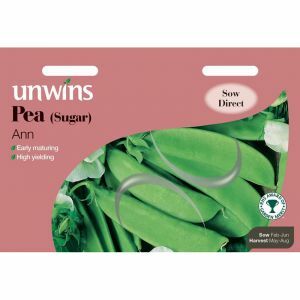 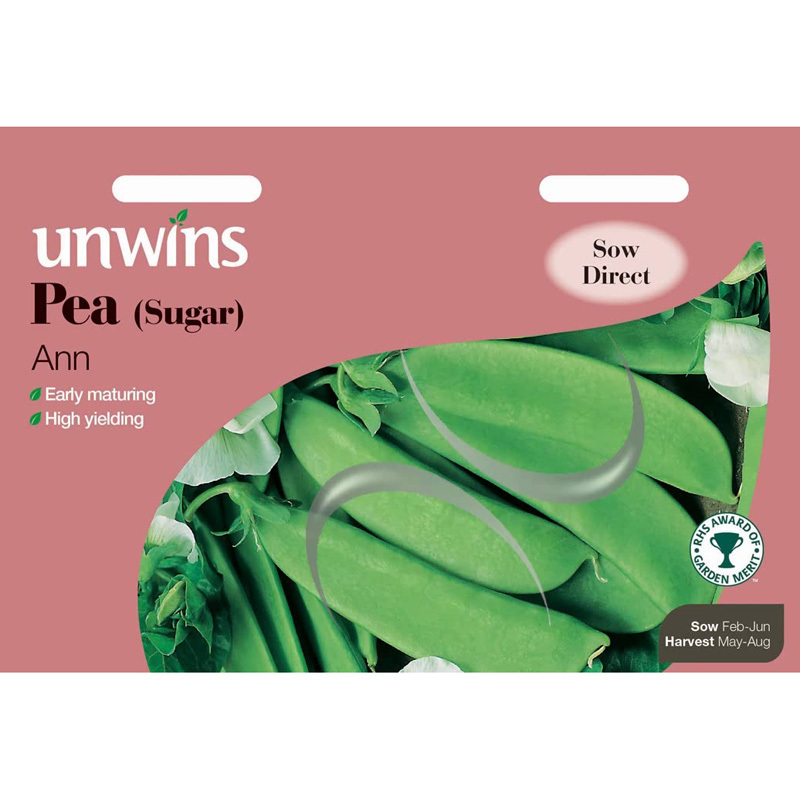 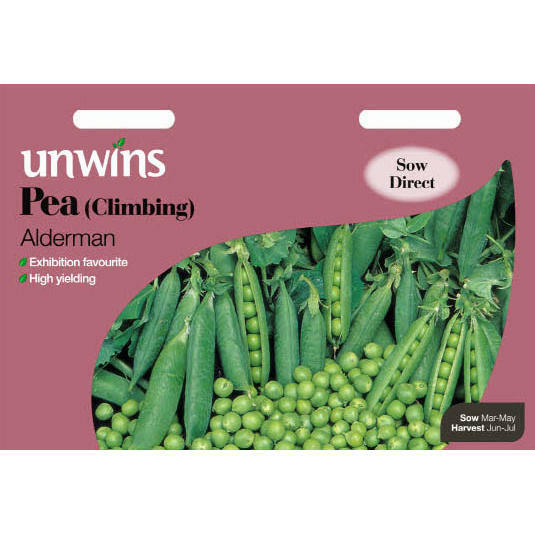 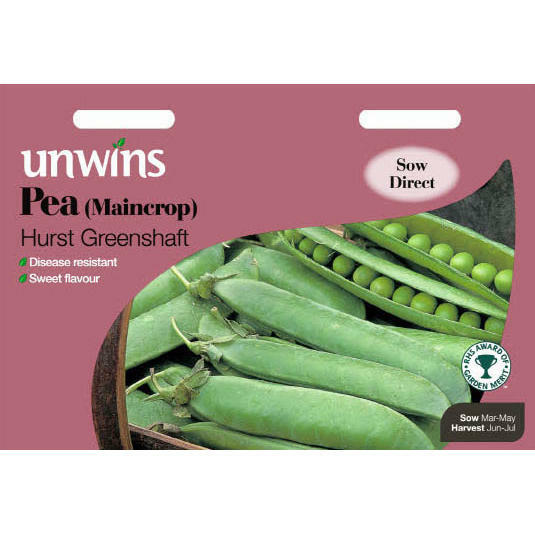 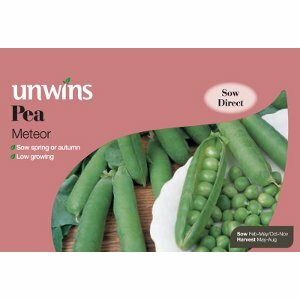 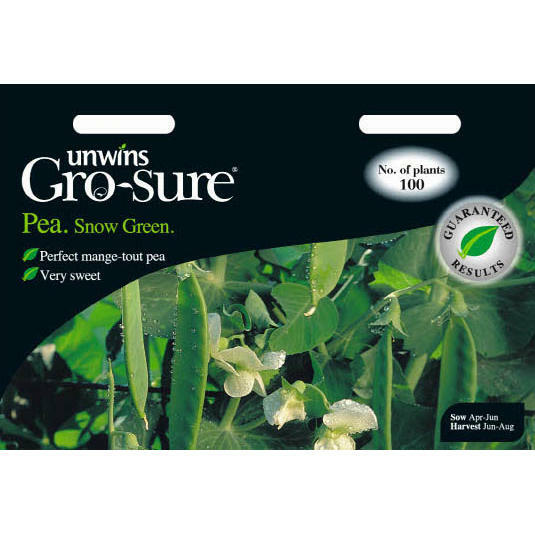 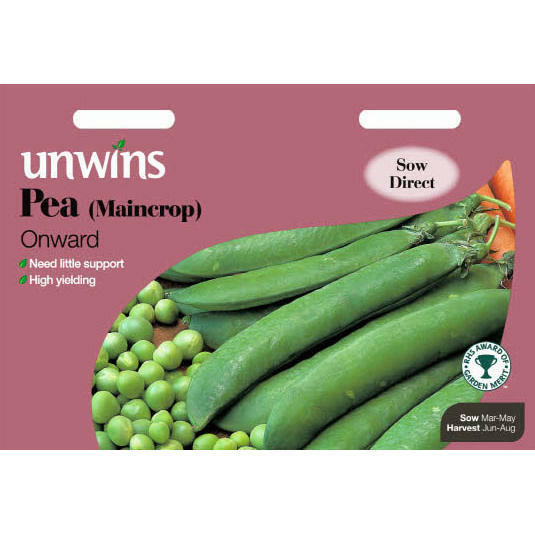 Snow Green is a fantastic variety that produces high numbers of long thin stringless mange-tout pods with good tolerance to hot weather. 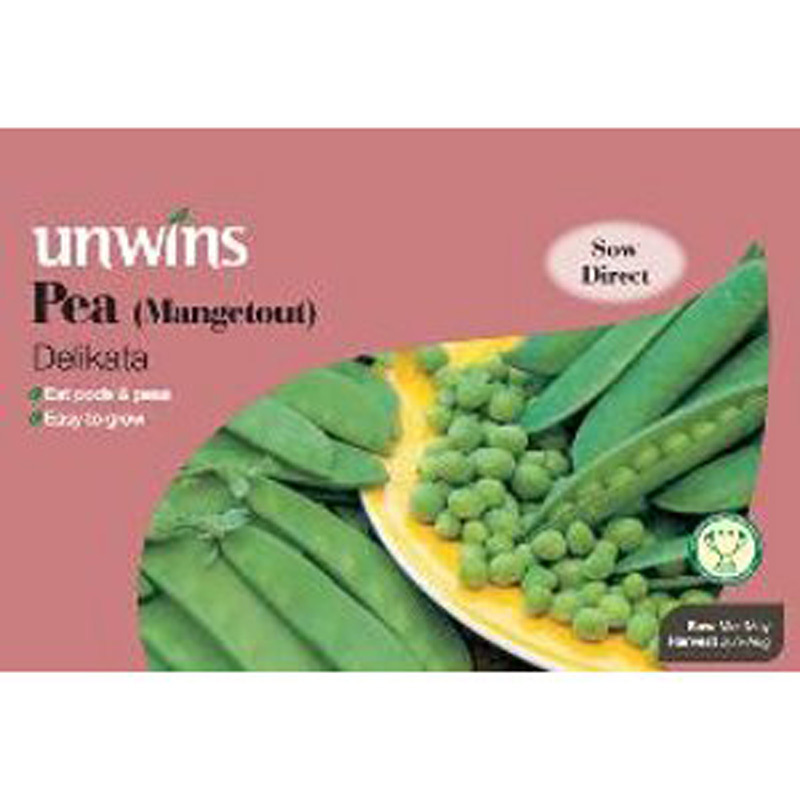 It is perfect steamed or eaten straight from the plant. 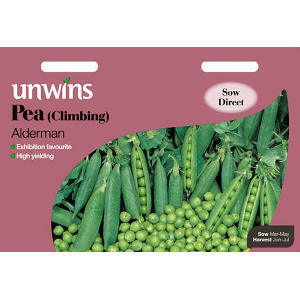 This is the variety that you will find on the supermarket shelf, only grown much closer to home.